Description Initial 2 year contract is offered with a 6 month probation period. Teachers are paid once a month over 24 months. Description 36,000 - 40,800 Euros is the salary scale range for new members of staff. Description There are 6 tax classes in Germany. These tax classes include single, married,and single parent to name a few. Once we learn of the teachers circumstance we provide salary information with the correct tax classification. 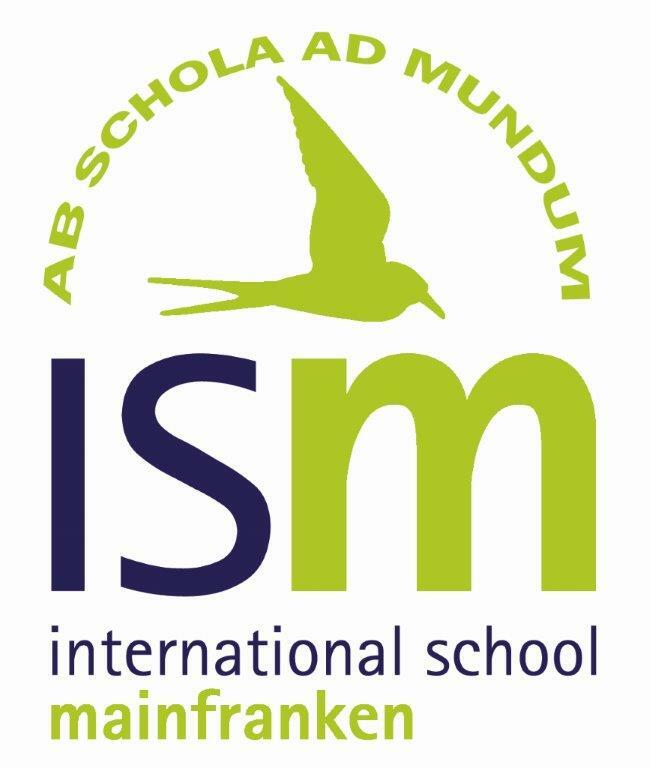 Description International School Mainfranken will assist incoming staff members with securing accommodation and registering teachers with local authorities. Description Flights to Germany are purchased by ISM. Description ISM will support teachers to register for utilities (phone, internet, electricity) upon securing an apartment. These costs are covered by the staff member. Description Apartments here in Schweinfurt are often rented without furniture, some even without kitchens. ISM helps secure apartments with kitchens however, members of staff need to purchase furniture. Outgoing staff often times have furniture items for sale for incoming staff. Description A 600 Euro moving allowance is provided to each newly hired member of staff. It can be taken as a lump sum which is taxed or submit receipts for purchases which allows for reimbursement (not taxed). Description Medical coverage is provided within Germany. The school registers teachers for medical cover and assists in finding appropriate doctors or practitioners. Description Dental coverage is provided within Germany. The school registers teachers for dental cover and assists in finding appropriate dentists.